Last June, we saw the end of another workshop series on HORTICULTURE FOR CHILDREN AND GROWN-UPS, at the Dolce Vita Tejo (the biggest shopping centre in Europe). These workshops were facilitated by Associação Chão da Terra, with support from Minigarden. The main goal of Associação Chão da Terra is to spread environmentally friendly growing techniques and foster contact with soil and nature. For a few days, people had the chance to discover the benefits of urban kitchen gardens and learn about growing horticultural and aromatic plants. 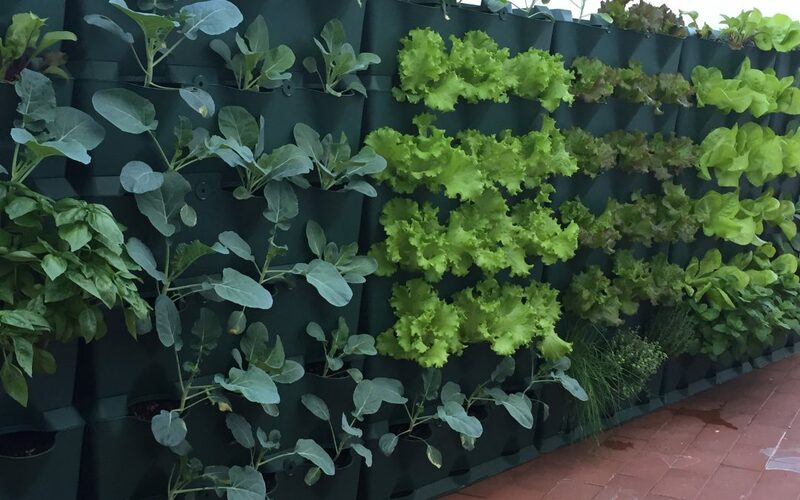 In an urban setting, the use of raised seed beds and vertical systems with low space requirements may be the best solution to build a kitchen garden. 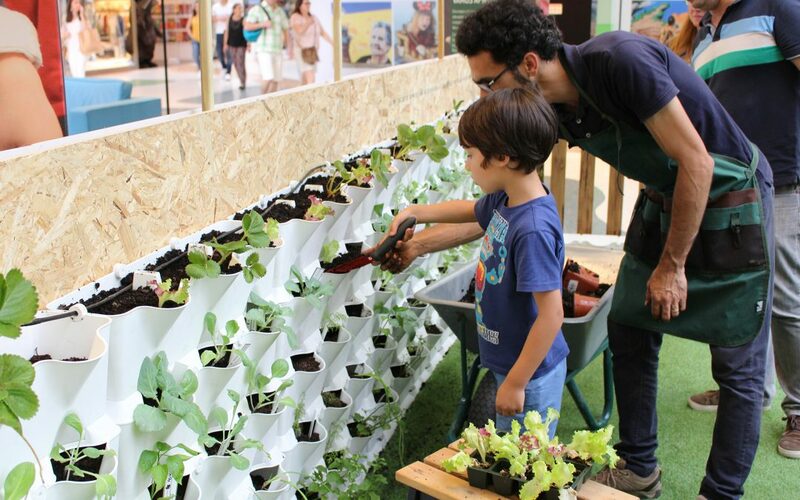 All the participants had the opportunity to discover the Minigarden Vertical system. 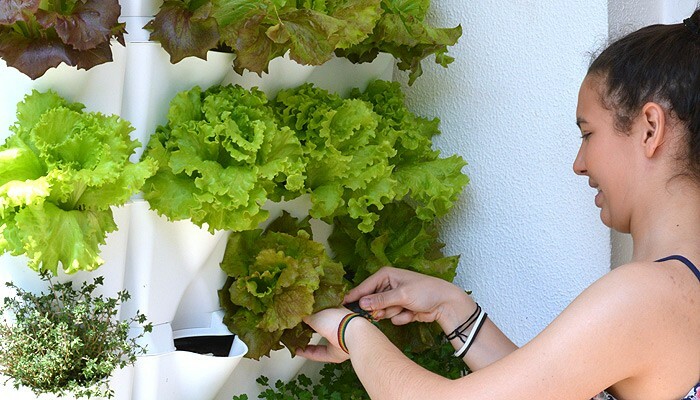 Everyone was able to feel the soil with their hands and thoroughly follow the suggestions to make a Minigarden Vertical kitchen garden without ever forgetting the general principles of sustainable agriculture. 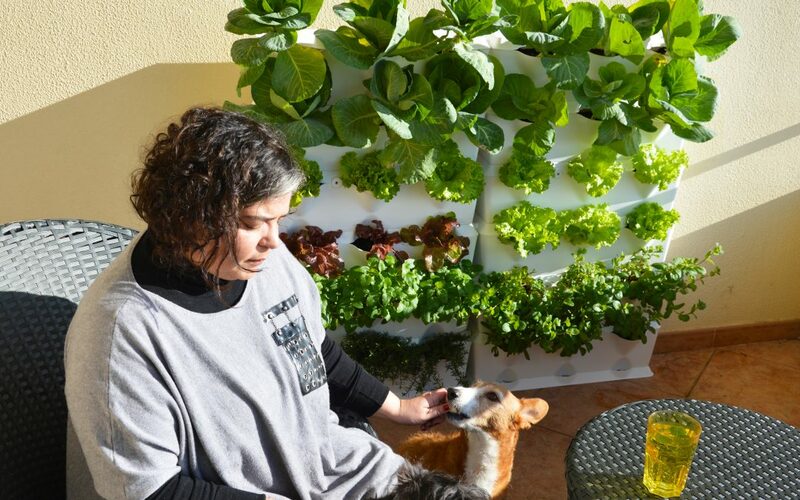 This time, the Minigarden team visited the kitchen garden of Joana Lobato, a young woman with a great passion for her four-legged friends. She always wanted to have a kitchen garden at home, but the lack of time and space had always made it impossible to fulfil that wish. Joana tells us that “I tried to grow things in flowerpots, but with no success”. The Minigarden kitchen garden has been conquering more and more enthusiasts. This time, we focus on a family from Charneca da Caparica, Lisbon – Portugal, with an old passion for agriculture. The lack of time and space had always made it impossible to fulfil their dream. The Minigarden team had the chance to keep up with this recent urban kitchen garden, and thus was able to witness a dream coming true. When I decided to grow vegetables at home, the decisive element that outweighed all others was my family. I wanted to teach my daughters how to grow vegetables, and for them to understand the benefits of this natural lifestyle (not to mention they got to eat authentically flavoured salads and meals). A house decorated with plants is without a doubt more comforting and beautiful. After a long day outside, opening the front door and seeing a living being — even a non-thinking one — is heart-warming. Its gleaming flowers and leaves will surely bring joy to a grinding, grey day. Manuel Rodrigues, born in Guilheiro — county of Trancoso, Portugal — is the creative mind responsible for bringing about Minigarden. 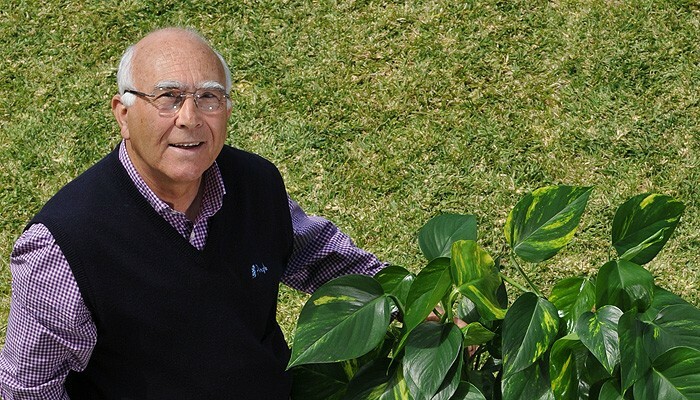 Besides being a successful entrepreneur in many areas — industry, commerce, services, and agriculture — Manuel Rodrigues is a nature lover, a liking he assures to have existed since his birth. 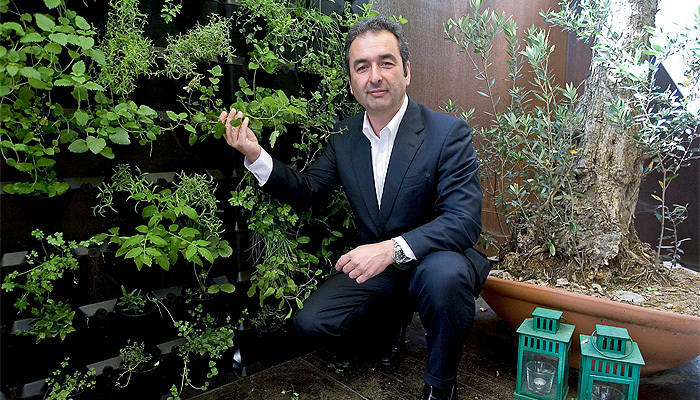 For him, being close to plants is as natural as having a curious spirit and a sharp mind. Luckily, he has been blessed with keen instincts, which have been useful from when he ploughed his family’s grounds as a kid until now. 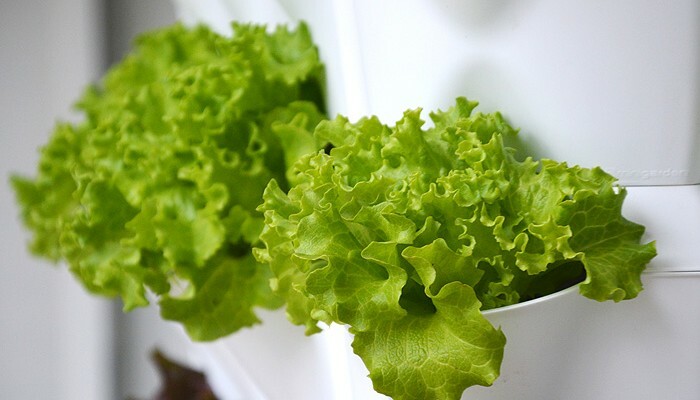 Luckily, growing lettuce at home isn’t the least bit difficult — no more than going out to buy some and certainly safer. If you have any kids around, get them to help you, as they will love being a part of the process, which may also be an incentive to eat more vegetables: lettuce is fun, so it can only be tasty. This year, there’s no excuse for not growing strawberries at home — maintaining them is simple and you’ll get great fruits to make amazing dishes on those hot summer nights. 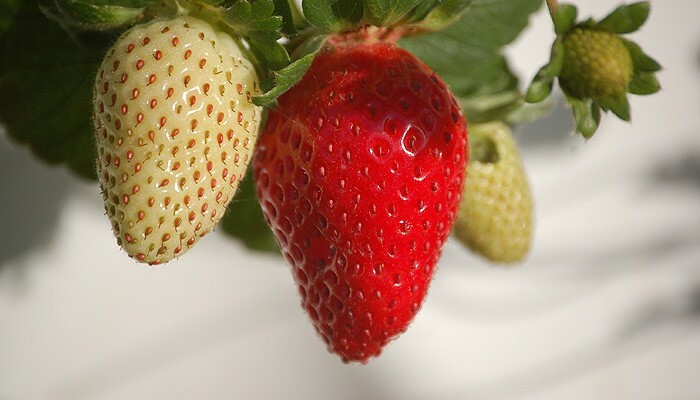 Besides, there’s a big difference between shop bought and homegrown strawberries. Just try not to be scared about their little size: intense flavour comes in smaller packages. It’s not easy to write about Minigarden’s story in just one post because its development didn’t happen overnight and took the help of many people, however, I’ll tell it how I experienced it. I believe you’ll find it interesting to learn how we finally achieved this brilliant, new way of planting that is set to revolutionise the way we look at urban gardening.